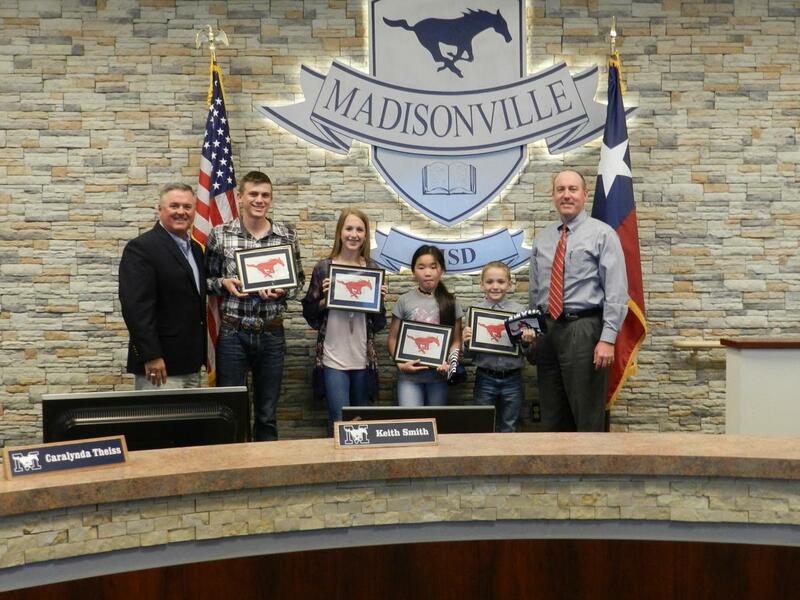 On the 8th day of April 2019, the Madisonville Consolidated Independent School District Board of Trustees recognized our Students of the Month for academic achievement, outstanding character, effort, and responsibility. Also recognized were our Employees of the Month. The faculty and staff at their respective campuses nominate and vote on this recognition. 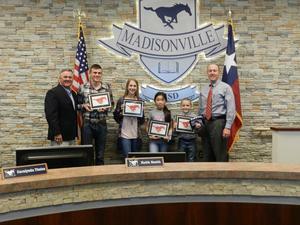 The fact that it is voted on by their peers truly makes it an honor. 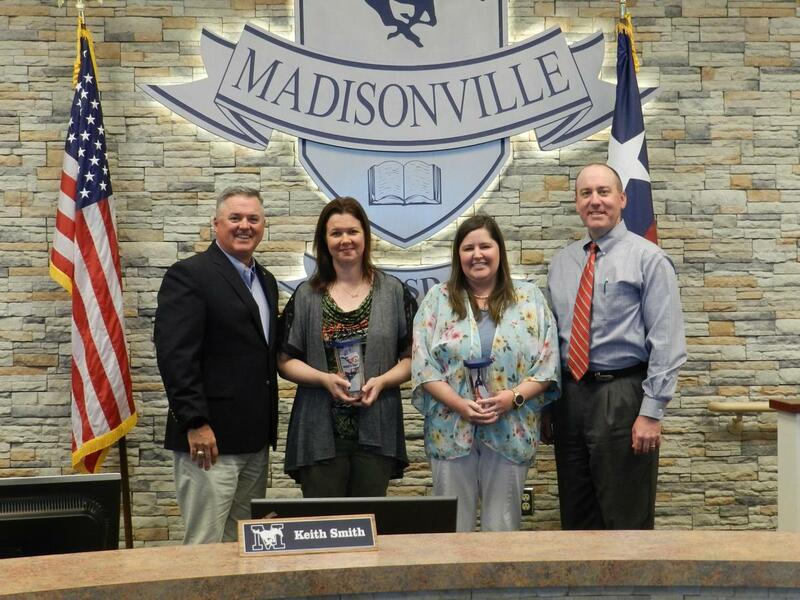 Congratulations to Deanna Harrison and Danielle Carter from the Intermediate School campus for being named the Employees of the Month for April.